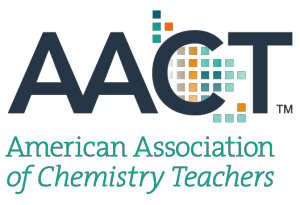 The American Association of Chemistry Teachers (AACT) officially launched in September. As a ChemClub advisor, you can further supplement your students’ chemistry experiences by joining for the annual fee of only $50, and preservice teachers can join at the discounted price of $25. Some member benefits include being part of a community of K–12 teachers of chemistry, access to high-quality resources, and subscriptions to the ACS publication ChemMatters and the new AACT online periodical Chemistry Solutions, which is written by and for teachers of chemistry. AACT’s website has collections of original multimedia that may be of interest to ChemClubs. AACT partnered with New York Times bestseller Sam Kean to bring his book “The Disappearing Spoon” to life—each short video in the series features Sam narrating a story inspired by his book about various elements. There is also a series of videos about the founders of chemistry: Learn about Mendeleev’s journey to assemble the periodic table, the ancient chemists who paved the road for what chemistry is today, the first female Nobel Laureate Marie Curie’s life story, and others. One mission of ChemClubs is to provide students with fun, authentic, and hands-on opportunities. The library of classroom resources on AACT’s site includes lessons from teachers across the country and around the world. Peruse the collection and try some of the demonstrations with your club members. Safety precautions in each lesson are outlined in detail, so if you have an outreach program, you can gauge right away whether the activity is appropriate for your students to run, or whether it should be facilitated by an instructor. AACT has a number of lessons that are designed for student-to-student interactions, including this cabbage activity. And if you have a great activity you’ve done with a club, you can submit it to the AACT library, and AACT will credit your ChemClub with its contribution. 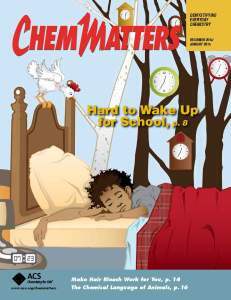 In each issue of Chemistry Solutions there is a column called Chemistry Fun! 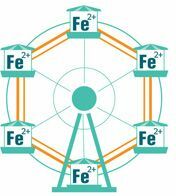 In the September issue, the column featured pictograms of phrases that were puns of chemistry concepts. For example, what is this? 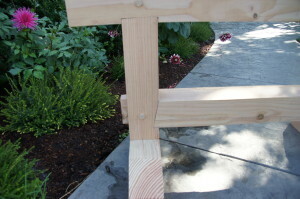 Your club members may get a kick out of activities included in this column. You can subscribe to AACT email updates by completing the “Stay in Touch” field in the footer of teachchemistry.org. Or follow us on Facebook, Twitter, or Pinterest for other news and information from AACT. We are excited to be part of the K–12 chemistry community, so share with us ideas you have by emailing AACT@acs.org. Get Your Free Chemistry Samples Here! 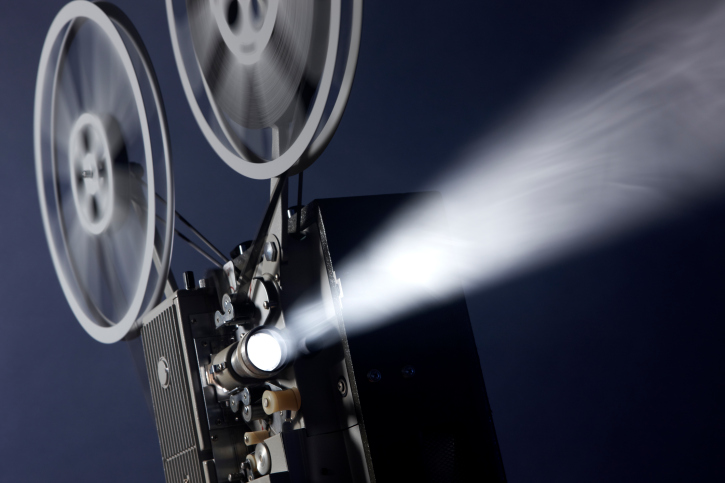 “If you only see one movie this year … make it [fill in name of latest, greatest movie here].” Movie poster cliché? Yes. What about: “If you only read one journal issue this year … make it the January 2014 issue of the Journal of Chemical Education.” Cliché? Perhaps—or just good advice. J. Chem. Educ. recently posted its January 2014 issue online. Typically, one has to subscribe to read the full text of most of the articles. However, this issue serves as its sample issue for the year, and it’s positively packed with good reads for high school chemistry educators. First up on my radar was George M. Bodner’s commentary “Creation of an American Association of Chemistry Teachers.” He discusses the American Chemical Society’s decision this past fall to create the AACT for K–12 chemistry teachers. I was at the ACS High School Day program in Indianapolis when Bodner stepped in to our meeting room to share this momentous news. Learn about it in the article, then stay up-to-date on what’s going on with the planned September 2014 launch for AACT by entering your email address at http://www.acs.org/aact. Additional articles share further perspectives on the new association, including comments from the current J. Chem. Educ. high school editors. The photos for “Antimicrobial Properties of Spices: An Activity for High School or Introductory Chemistry or Biology” caught my eye. Food is typically a very popular topic among ChemClubs. This activity looks at the antimicrobial properties of spices such as cinnamon and cloves. Students can observe the effect of using these spices on a dessert. The “Supporting Information” link for this article has a student activity worksheet you can download. Don’t miss out on your free chemistry samples. Jump to the free issue, skim through the table of contents, and see what grabs your interest. From there, download a pdf or print out a copy of your favorite articles to use in your classroom, share with a colleague, or just file away in a “Try This!” folder. What did you find?